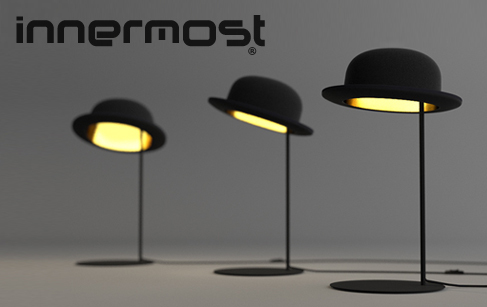 Since 1999, Innermost has been designing light fittings with strong and surprising personalities. Developed through collaboration with young, talented creators and in accordance with the highest quality standards, Innermost's collections are based on research carried out on forms and materials. Eclectic and playful, these light fittings are enchanting.